The first app that pays you! Field Agent® pays you to report on specific pieces of information gathered from your iPhone or Android device. Q: How do I cash out my earnings? A: We process all cashouts to agents via Interac e-Transfer. For first time cashouts, please login to our website at www.ca.fieldagent.net. Click on Manage Cashout Options. You will then enter the email address where you would like to receive your e-transfer. Please ensure you record your secret word. Future cashouts can be completed on your app after this initial information is set up! Q: I cashed out my Field Agent earnings, but I still have not received my funds. It’s showing complete on my app. Can you please advise? A: Cashouts are processed each Monday prior to 10AM EST. Email notifications to accept your funds are sent by the bank on Tuesday mornings. In the event of a bank holiday on the Monday, email notifications will be delayed until Wednesday. Q: There’s an administrative task on my app asking for my Social Insurance Number. Why do you need this? A: As per the CRA, all agents who earn $500 and above in a tax year are required to provided their Social Insurance Number in order to continue earning. Our system will cut off the supply of tasks just before you earn $500 YTD. All agents who supply their SIN can keep working beyond that $500 cutoff and will be issued a T4A slip for their earnings. Q: I have reserved a task, but I can’t complete it until tomorrow and the timer is running out. What do I do? A: All tasks come with a two hour reservation window. As soon as you reserve it, the countdown begins! Q: I’ve completed a task, but I can’t cashout my earnings for it. How come? A: Once our Quality Control reviews your submission, and approves it, you will see your earnings updated and you can cashout at any time. Q: How do I change my email on file? A: Please send a note to support@ca.fieldagent.net for any account edits you require. If you need any assistance, please contact our agent support team via email by clicking the link below. 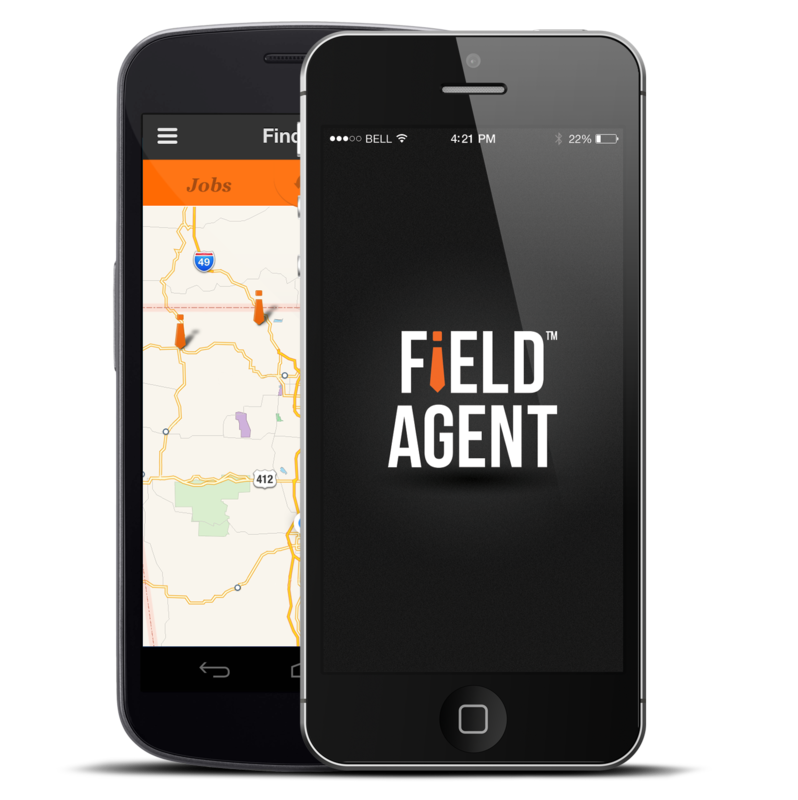 Field Agent is currently available for iOS and Android devices.